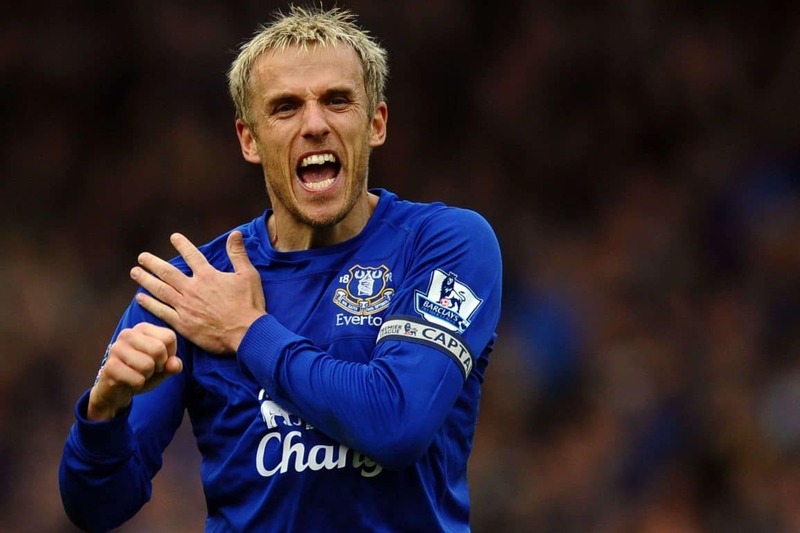 Phil Neville gave a predictable response as to who he feels would be a good fit to replace Martinez as Everton manager. Neville: “Well if you look at the manager that was there before Roberto Martinez (Moyes) – what an amazing job he did. “He is available. He obviously, for me, would be the perfect choice because he knows the club, he knows what the supporters want in the club, he is ingrained in that football club and I think Everton need a little bit of that back.